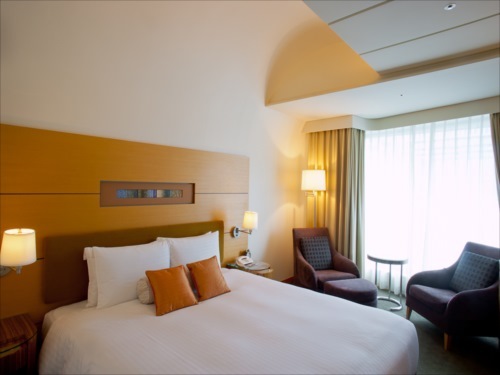 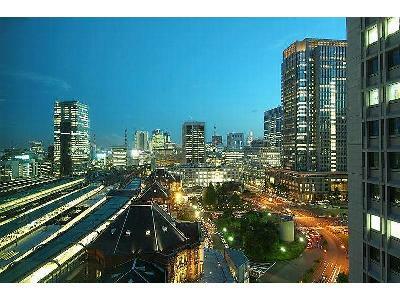 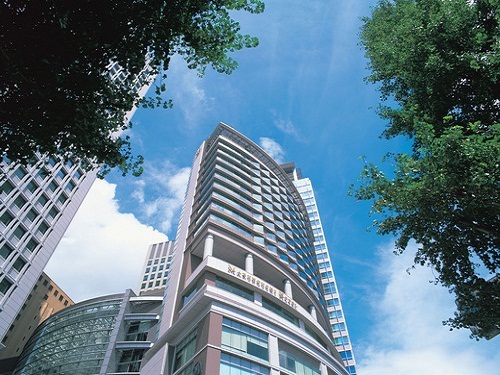 Marunouchi Hotel is located one minute walk from Marunouchi-kita exit of JR Tokyo Station. 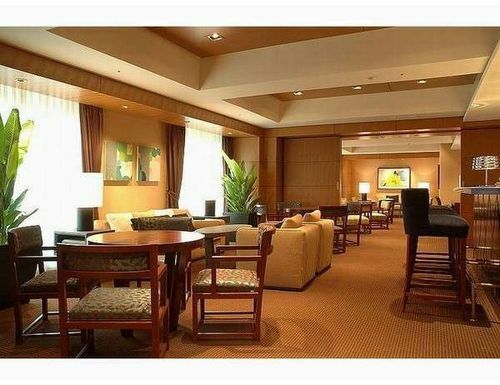 It is an ideal base for both business and leisure activities. 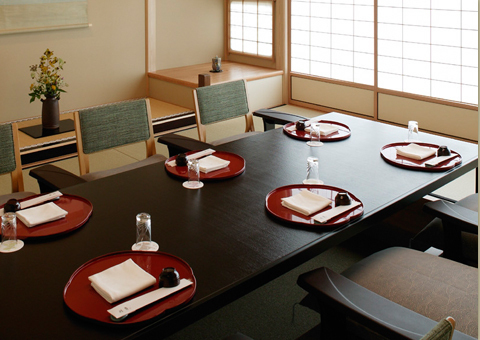 It provides a serene, quiet environment where you can hardly believe that you are in the middle of Tokyo and refined services that have been inherited for 80 years since its establishment. 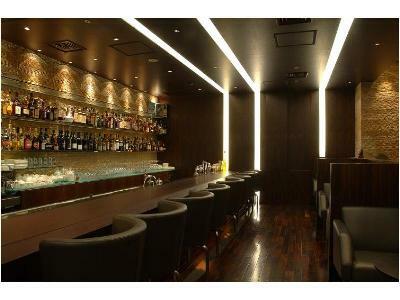 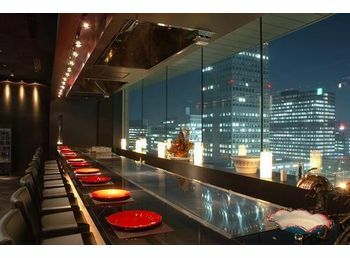 1 minute walk from JR Tokyo Station. 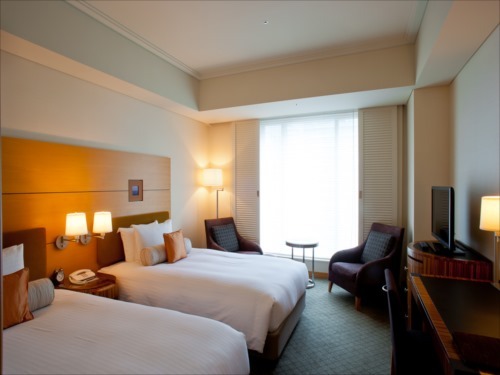 3 minutes by car from Kandabashi IC, Shuto Expressway.